Flexible packaging specialists Amcor Flexibles Europe, Middle East and Africa (AFEMEA) is strengthening its foothold in the South African market, having completed its acquisition of Nampak Flexible, the leading flexibles packaging company located in South Africa’s KwaZulu-Natal province. Alongside Amcor’s current units in Africa, the buyout makes Amcor the leading flexibles player in the African market with total net sales in the region estimated to be worth approximately €250 million (US$ 280m). 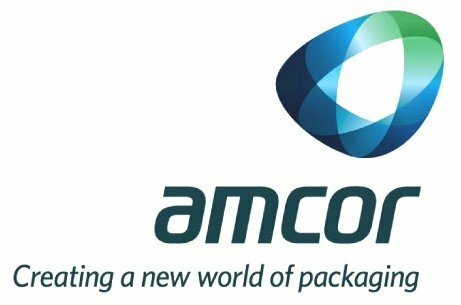 Amcor now plans to create a new business unit specifically for the region, Amcor Flexibles South Africa (AFSA).